So far Swami Ganapathy has created 9 blog entries. The Salesforce community has of late been very excited with new offerings integrated into the platform. One such offering is Salesforce’s CPQ module which makes CPQ (Configure-Price-Quote) functionality natively available on the force.com platform. With the latest release of Summer 16, some of you may be receiving a “File is corrupt and cannot be opened” error message with excel files generated from visualforce pages. Most programmers coming from a standard object oriented programming programming language like Java, C#, C++ etc. are used to working with composite objects. For e.g. an Account object will contain a list of associated Contacts and Cases. A Project object will have a list of associated tasks. How often have you hit a situation where you start deploying a new change set to Salesforce.com in production, and get stopped by errors on an unrelated test case? It’s certainly very frustrating when that happens – here’s one commonly encountered cause of such errors and what you can do about it. 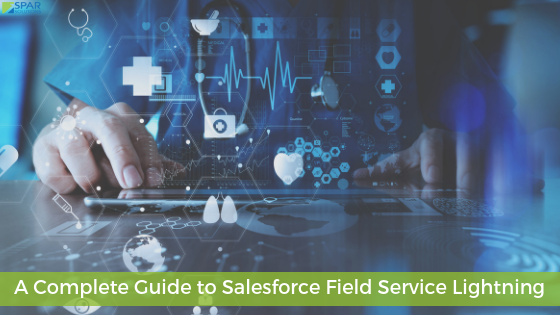 On Sept 2nd, in a pre-Dreamforce 2015 announcement, Salesforce.com finally took the wraps off their new target industry: the Healthcare vertical. The announcement confirmed recent persistent rumors about its intentions to break into the healthcare market. Spark – setting Big Data on Fire! Welcome to SPAR Solutions blog! Stay tuned for great content. . .